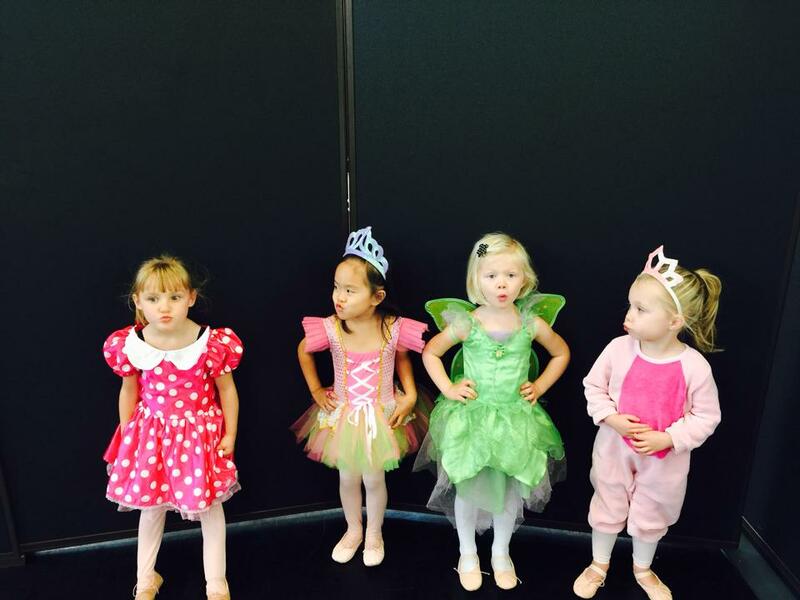 Starting at age 5, dancers are able to join our dance company and compete on stage. 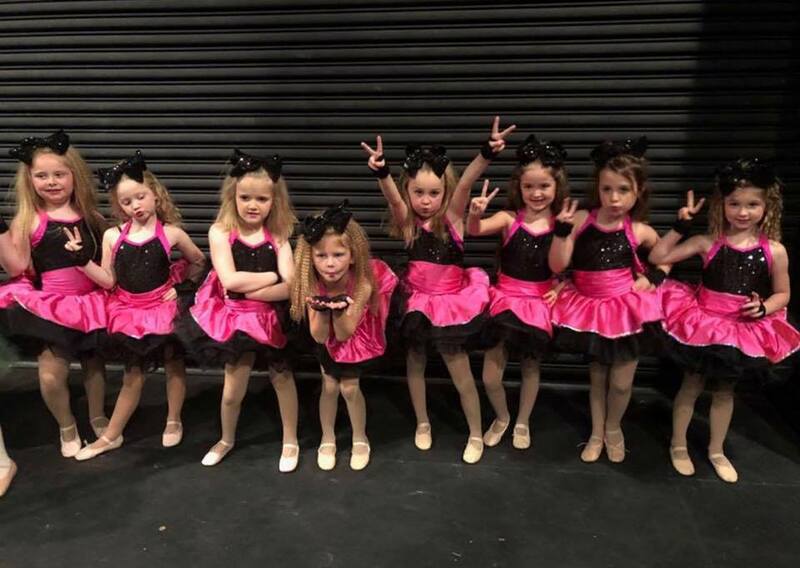 Our Tiny Tot Program is where you will learn the basics, have fun, and only be committed to competing at three local competitions in Jazz and/or Tap and take classes in Ballet, Tap, Jazz and Progressions. 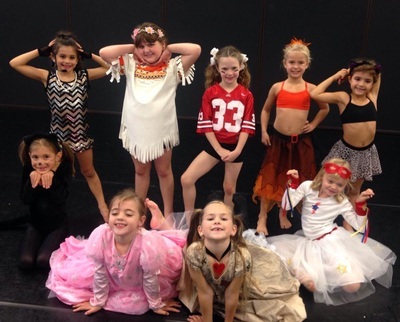 Our Mini through Senior Company members study all genres of dance while focusing on their core technique, strength, and performance. 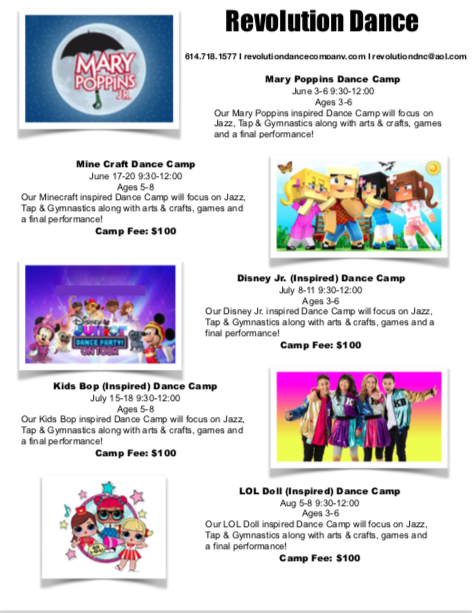 To learn more: contact us today at revolutiondnc@aol.com or 614-718-1577. 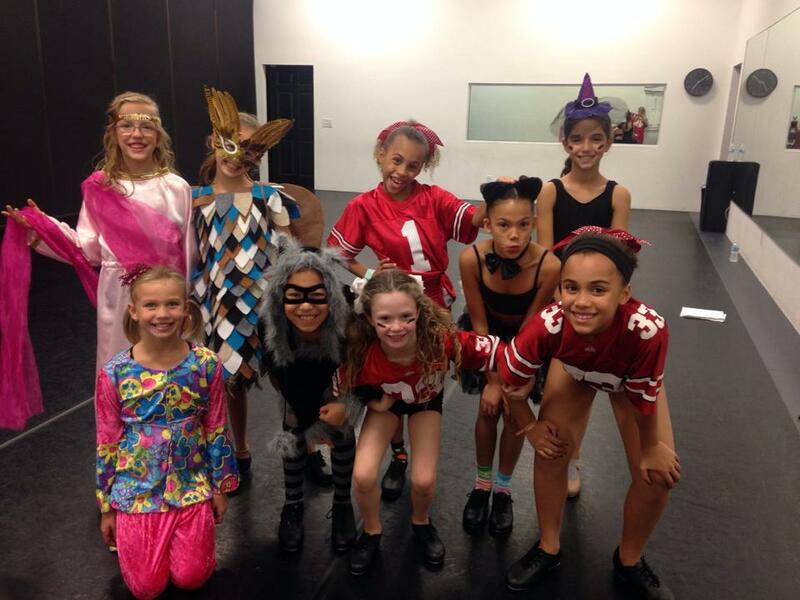 Recital show times are 4:00pm and 6:00pm at the Chappelear Drama Center located at 45 Rowland Avenue, Delaware OH 43015. 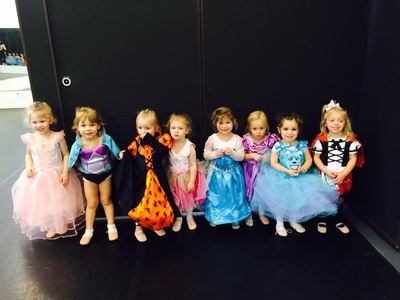 Revolution Dance Company starts at age 5 with our Tiny Tot Program and competes 3 Regional Competitons locally. The Below Companies compete 3 Regionals Locally, participate in 2 Summer Master Classes, attend 2 Conventions, and compete in 1 Nationals. 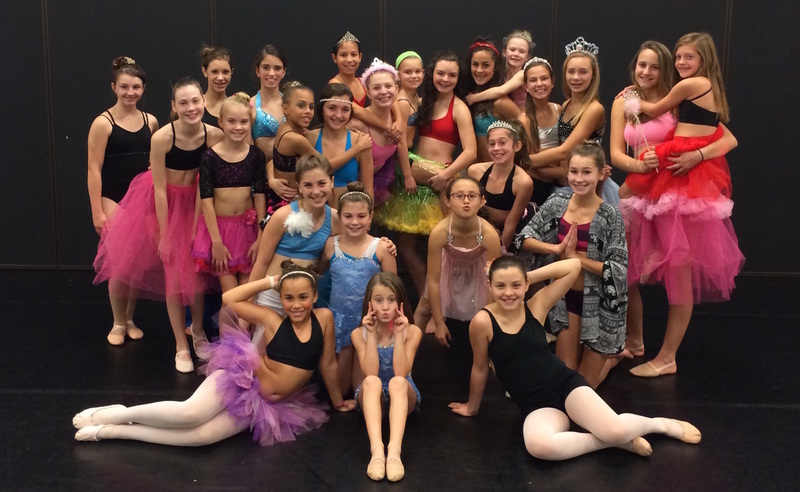 All Company members are required to attend Ballet Camp July 24-27 and RDC Audition Camp July 31-Aug 3. There is a Parent meeting on Aug 3. If you would like to inquire about our company, please email us with your information at revolutiondnc@aol.com. 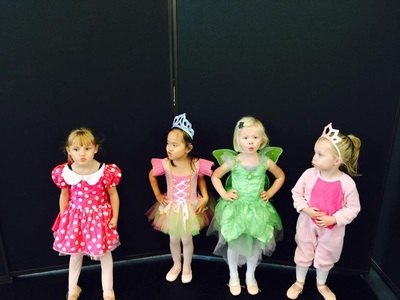 The end of another year has come and go. 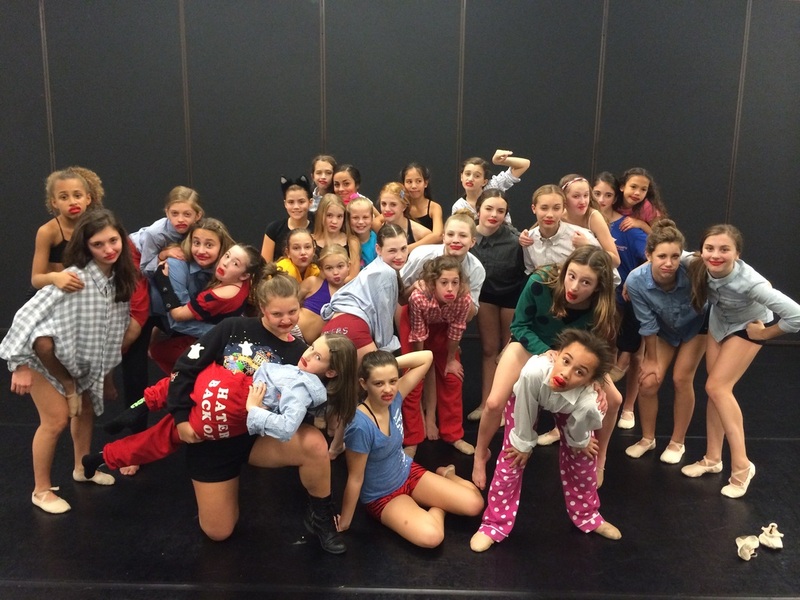 Thank you to all of our Revolution dancers and families for another wonderful season of dance. 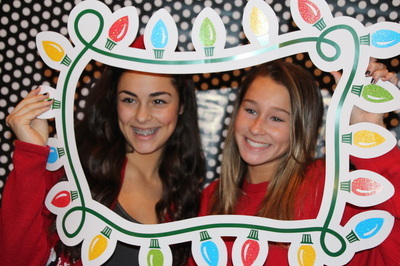 We can't wait to see you next year. 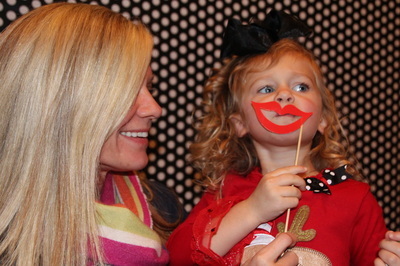 Check out the intro video at the 2015 Rock the Revolution. 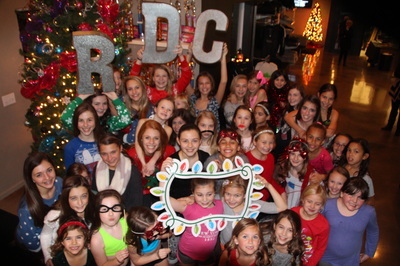 December 5th, RDC Company members celebrated the Holidays together with their annual Big Sis Little Sis Party. 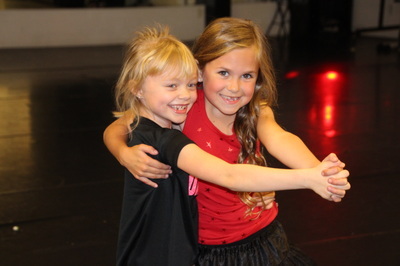 There were games, a photo booth, food, cake and of course dancing. 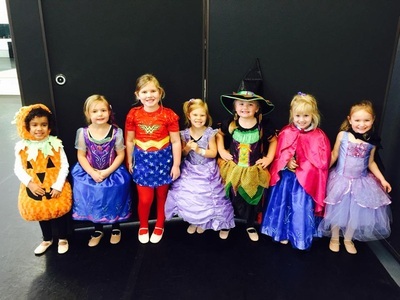 This year, the Senior Company set up a maze of yarn through an obstacle course for the Littles to find their Big Sister. 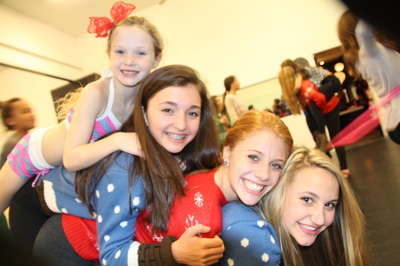 Check out a few photos from the evening below. To see all the pictures, please click here. 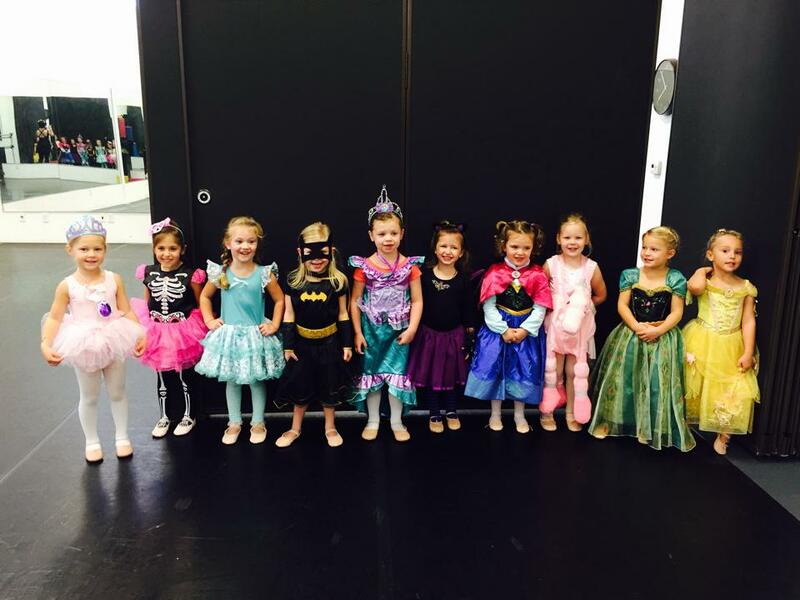 Revolution dancers enjoyed the Halloween holiday by dressing in their favorite costumes all week long. 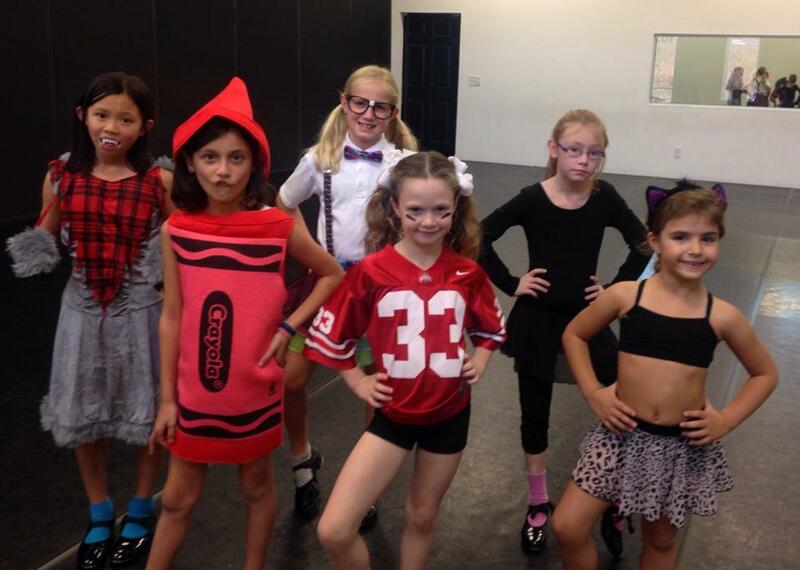 Disney princesses, football players and even "Miranda Sings" made appearances at the studio this week. 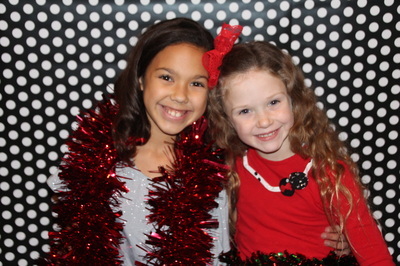 We hope all of our families had a wonderful holiday. Check out the pictures and video below. 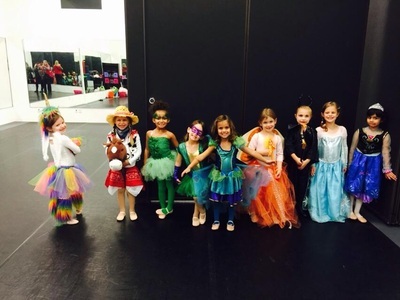 Revolution Dancers has the opportunity to perform at La Petite Academy in Powell. 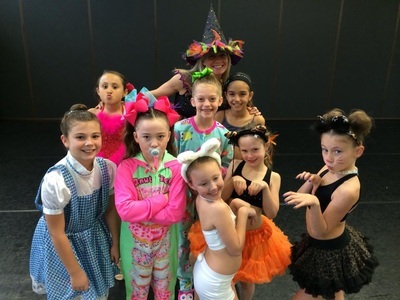 Seven of our competition dancers performed a variety of solos and duets in all styles of dance. 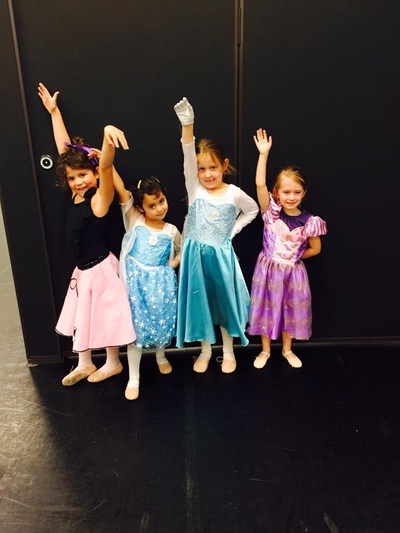 They enjoyed sharing their passion for dance with the students of La Petite. 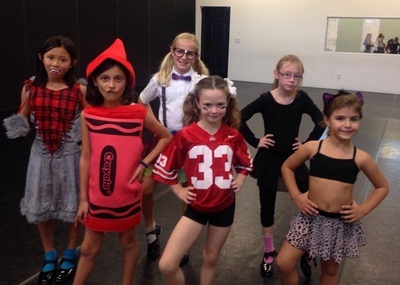 This was Revolution Dance's 2nd time performing at their school. 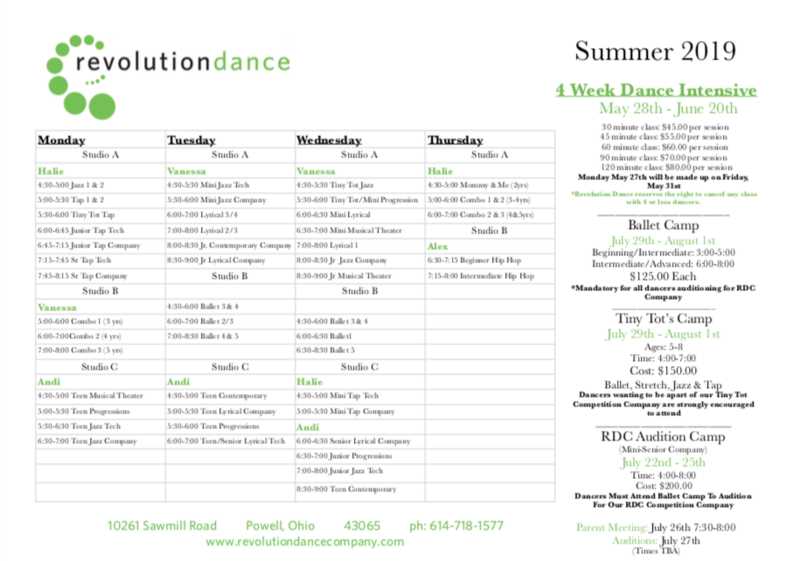 Keep up to date on all of Revolution Dance's info.